After Xiaomi, it’s the turn of China-based OnePlus to manufacture its phones in India in partnership with Foxconn. OnePlus will partner with Foxconn, the Taiwan-headquartered manufacturer that is most famous for making Apple devices-to manufacture its phones in India at the Sri City Integrated Business City in Andhra Pradesh. The production is set to begin by the end of the year. The facility will have a cumulative peak capacity that can produce up to 500,000 units a month. As per the company, the facility will also generate direct employment of over 1,000 full time workers. At the outset, OnePlus will wait and see how demand picks up before ramping up its production in India. Pete Lau, founder and CEO of OnePlus stated, “India being one of our biggest market worldwide, we are committed to a long term sustainable growth path. This move will strengthen our presence and help us step up momentum in India.” He said that both the OnePlus One and Two will be made in India. 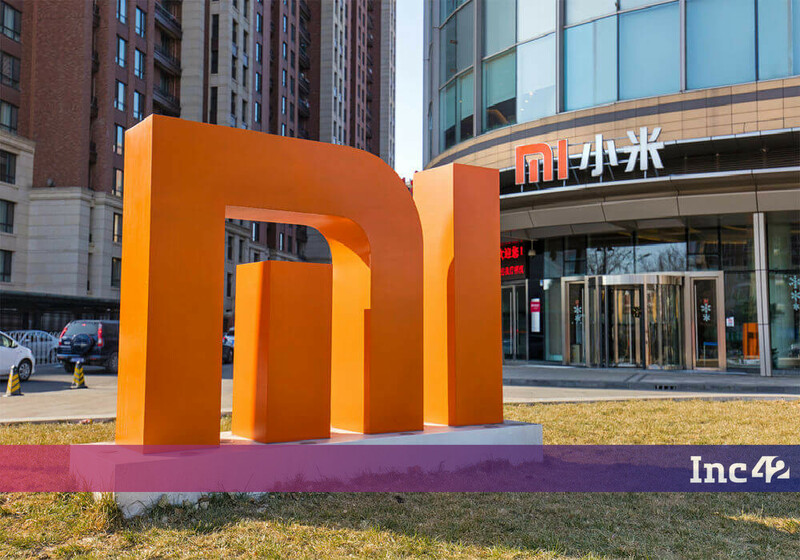 The move follows rival Chinese homemaker Xiaomi’s announcement in August this year to set up its first manufacturing unit in India at Sri City, Andhra Pradesh in partnership with Foxconn. The partnership has already started to bear fruit with the launch of first ‘Made In India’ smartphone, Redmi 2 Prime, which is priced at $108 (INR 6,999). However, Pete Lau made it clear that OnePlus won’t produce entry-level devices, but focus on the middle and premium segments of the market. The announcement is significant as it supports Indian government’s ‘Make In India’ campaign and its efforts to make India an electronics manufacturing hub, in tandem with its success in being a software services delivery hub for the world. Foxconn had also earlier pledged to invest $5 Bn in India as part of Make In India campaign. Also, the move is a strategic one for OnePlus as India is expected to overtake the US in 2017 to become the world’s second largest smartphone market after China. By 2018, smartphones are projected to reach over 500 Mn customers in India, thus making it an attractive investment destination for phone makers of the likes of OnePlus.